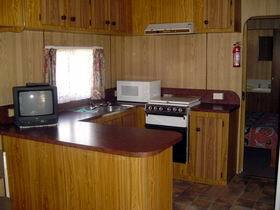 4 star rated Bed and Breakfast located in Quorn Port Augusta, South Australia. 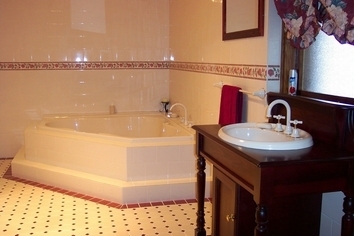 Eleven ensuite Rooms are available and are of B&B / Motel style, plus seven Hotel rooms on the building first floor of this charming property with a great past and history.The Austral Inn / B & B (Originally called Pinkerton Hotel) is the first hotel built in Quorn, when this town was surveyed in 1878 as a Railway town. 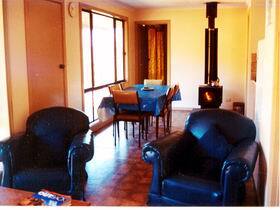 The hotel started its humble beginning as a single story dwelling. 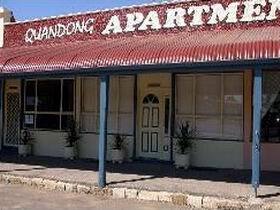 With the towns and railways growth, it was no surprise that by 1922 this building boasted another storey with bull nosed verandas and wide balconies. 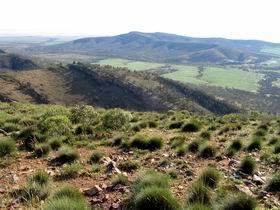 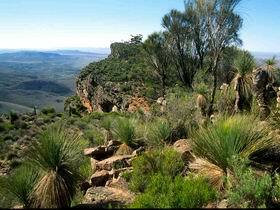 Enjoy the peace and tranquility of the Flinders Ranges on the out skirts of Quorn, an old railway town 340km north of Adelaide. 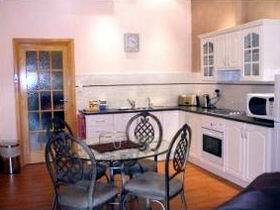 Endilloe Lodge provides self-contained country style accommodation for up to eight people. 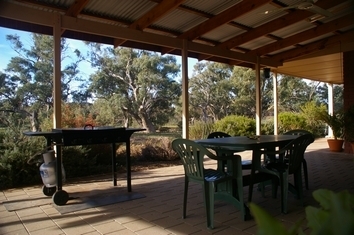 Kellys Farm Holidays is situated in an idyllic rural setting, approximately 17 kilometres south-east of Quorn. 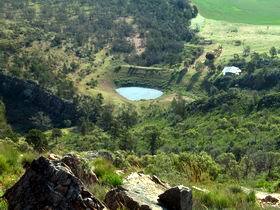 While staying in the original 1920s family homestead guests will delight in seeing grazing sheep and the abundant wildlife on the nearby hills. 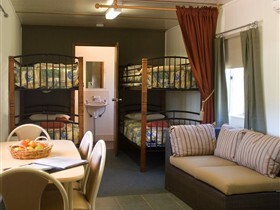 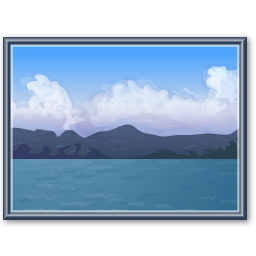 The Wilderness Cabin is a self contained cabin nestled among rugged ranges and overlooks a huge dam, which is frequented by native wildlife of all kinds. 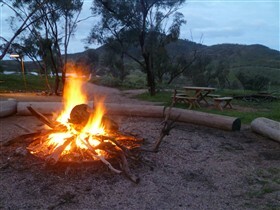 The Dutchmans Stern Homestead and Shearers Quarters are two classically Australian, self-contained buildings nestled in the spectacular Southern Flinders Ranges. 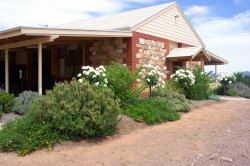 Having previously served Quorn over the past century in many different guises, the historic buildings comprising Quandong Apartments were lovingly renovated to now offer guests luxury accommodation while exploring the magnificent Flinders Ranges. 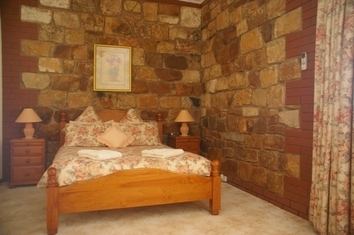 Tastefully furnished, both apartments are totally self contained and offer discerning guests the ultimate in country style accommodation, ensuring a memorable stay, only a stone's throw from all major Flinders Ranges attractions. 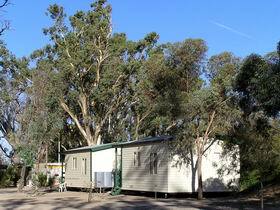 Pichi Richi Park is less than three hours from Adelaide on bitumen sealed roads at the top of Spencer Gulf and amongst the beautiful Flinders Ranges. 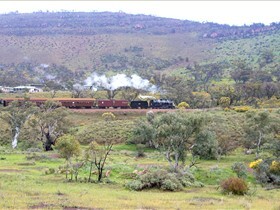 The famous Pichi Richi Steam Train runs past the front of the property seasonally on weekends and school holidays. 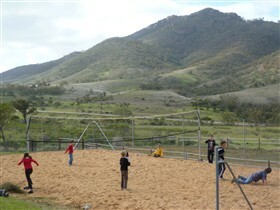 Buildings are secluded amongst natural bush and trees with panoramic views including the popular Devil's Peak across the Pass.